The WESG Dota 2 2017 Europe and CIS regional qualifiers will be held at the NH Collection Barcelona Tower Hotel in Barcelona, Spain, November 22-26.The AliSports tournament will be run by Starladder. A total of 20 national teams will fly to Barcelona, Spain for the WESG Dota 2 2017 offline European and CIS qualifiers scheduled for November 22-26. The national teams will fight for a piece of the $92,500 prize pool and a chance to head to the world finals in China. The tournament will be played from the conference rooms of the four-star NH Collection Barcelona Tower Hotel. Dota 2 is one of the four games to be featured in the second edition of the World Electronic Sports Games, alongside Starcraft 2, Hearthstone and Counter-Strike Global Offensive. This year, the organizers have decided to split the Hearthstone and CS:GO tournaments based on gender, with male and female tournaments running separately. National qualifiers for WESG Dota 2 2017 will kick off in October. For dates, registration details and rules, check out wesg.com. 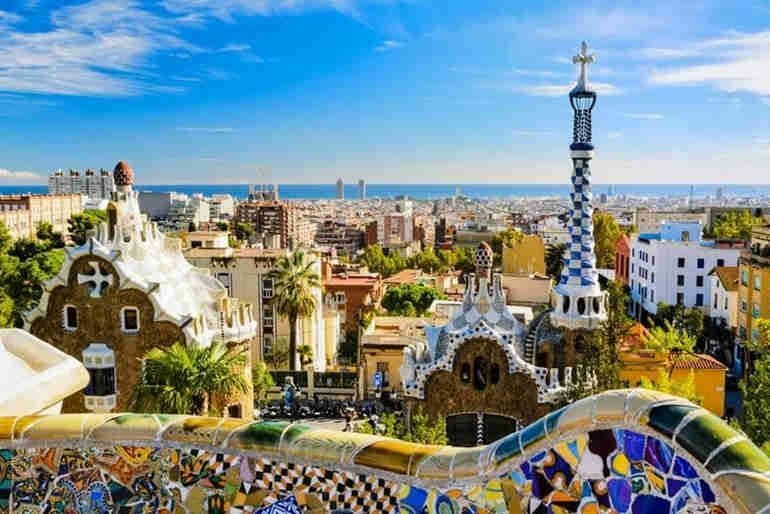 Twenty teams will compete in Barcelona, Spain, between November 22-26. Expenses related to travelling and accommodation of players are covered. Twelve teams will advance to the world LAN finals set to take place in China, in 2018 (the exact dates haven’t been announced yet). Owner of the well known portal Alibaba.com, the Alibaba Group is a Chinese public company operating in the field of e-commerce. It also supports the Sina Corp, which is the owner of the social network Weibo. AliSports is a subsidiary of the organization dedicated to the promotion of sports in China. It also has a Chinese sports TV channel and collaborates with many sports federations. The first edition of the World Electronic Sports Games (WESG) took place last year. 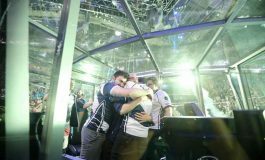 The event featured various disciplines, including Dota 2 and CS:GO, with $1.5 million prize pools each – boasting a $5.5 million total prize fund across all gaming divisions. 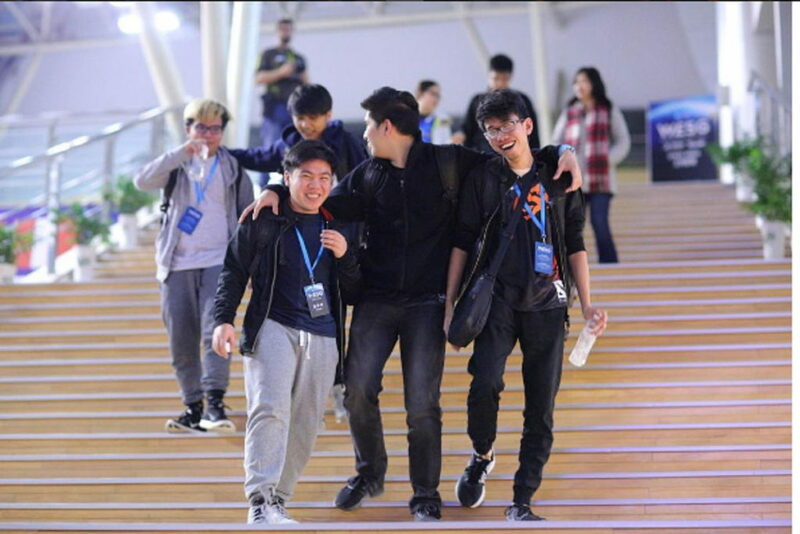 The world finals were held in Changzhou, China, in January 2017. Filipino squad TNC Pro took the championship title and $800,000 prize after besting Cloud 9, 2:1.